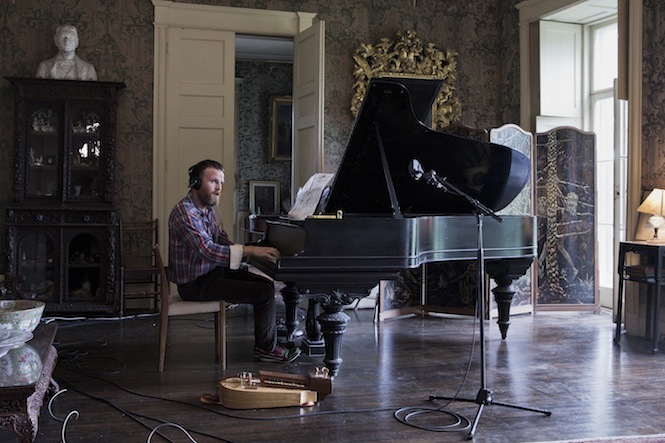 The Vinyl Factory presents Ragnar Kjartansson’s solo UK exhibition premiere and collaborative label Bel-Air Glamour Records. Exhibition: 11 November – 6 December 2015. 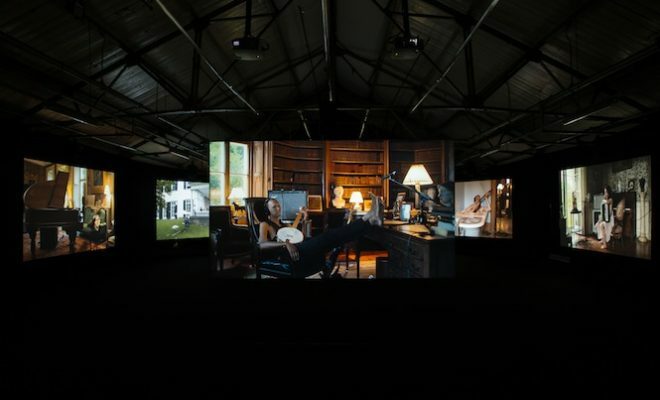 Spread across nine HD screens, Ragnar Kjartansson’s multi-channel A/V work ‘The Visitors’ will be displayed at The Vinyl Factory Space at Brewer Street Car Park next month. Described by The Guardian as “spell-binding”, ‘The Visitors’ nods to ABBA’s final LP of the same name, drawing performances from collaborators and friends into an intricate, cinematic tableau. 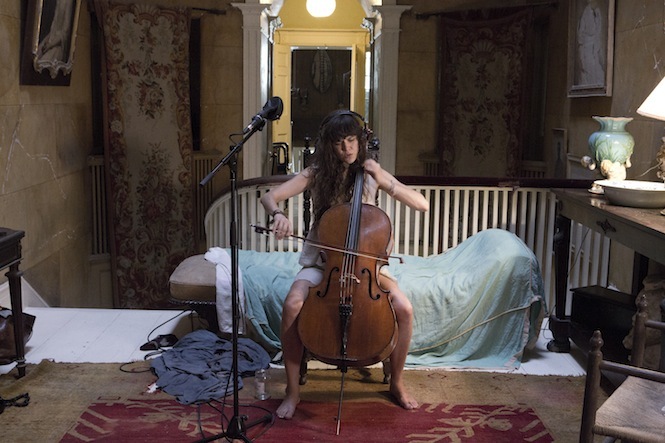 Set in the rooms of the two-hundred year old Rokeby villa on the banks of the Hudson River in New York State, each scene focusses on a different artist performing what Kjartansson calls a “feminine nihilistic gospel song”. Stay tuned via the Facebook event. 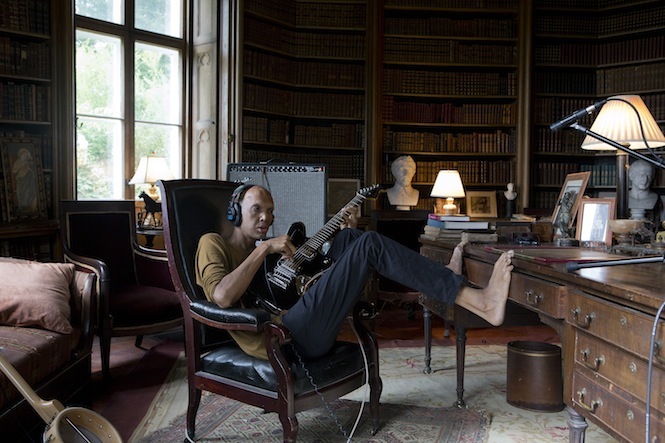 and check out more about the label here.